Corals live in a symbiotic relationship with colorful algae known as “zooxanthellae”, which provide essential nutrients for the corals to function. Without them, the coral often, but not always, dies. Where there are fewer plant-eaters or nutrients are high, the faster-growing macro-algae can quickly colonize space made available by coral deaths. This leads to what’s called a “regime shift”: a change in the type of animals or plants that dominate an ecosystem. 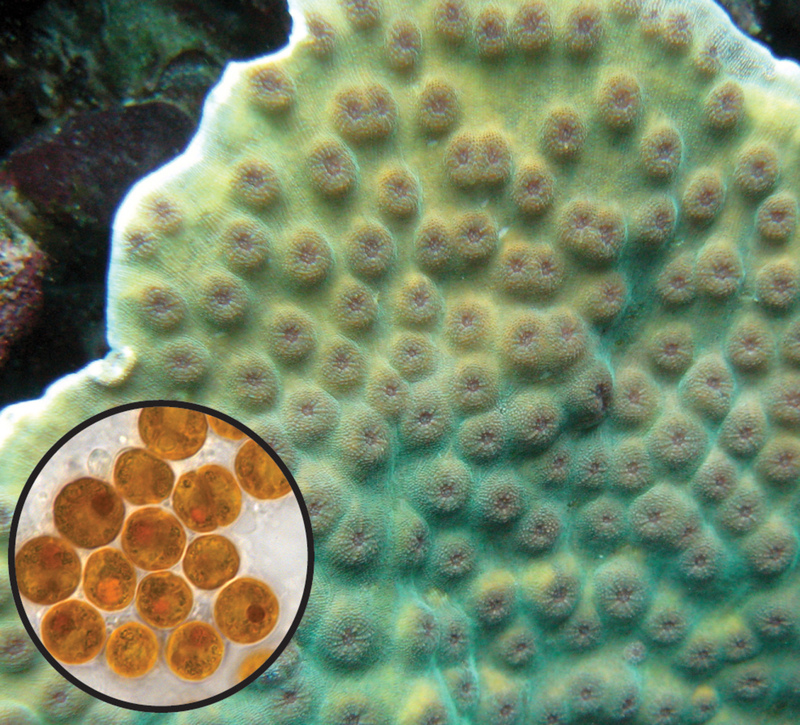 It is often impossible for the corals to recover from this. John Pandolfi, Professor, School of Biological Sciences at The University of Queensland, receives funding from the Australian Research Council, including the ARC Centre of Excellence for Coral Reef Studies.